It is regarded as one of the greatest double albums ever released. 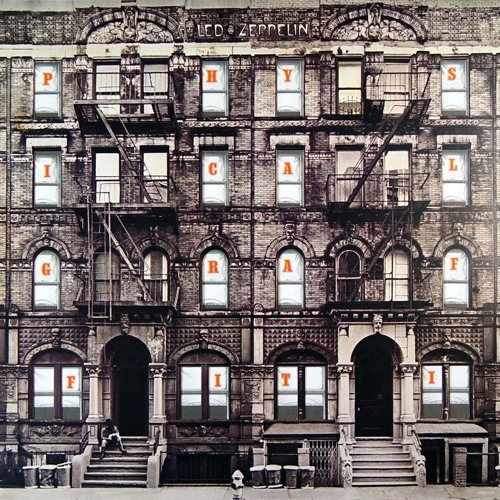 On Tuesday, Led Zeppelin will release a deluxe edition of "Physical Graffiti," 40 years to the day of the original coming out. Joining us on the line from London, England is Dave Lewis, editor of "Tight But Loose," the Led Zeppelin magazine.